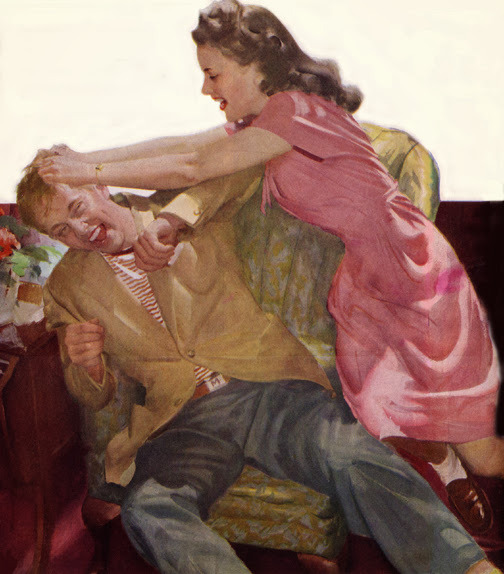 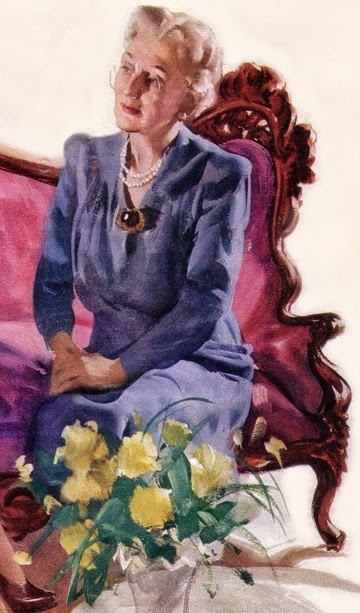 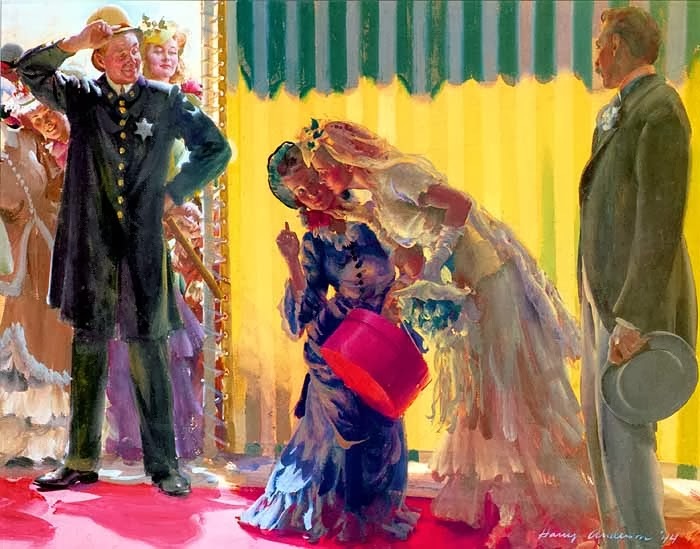 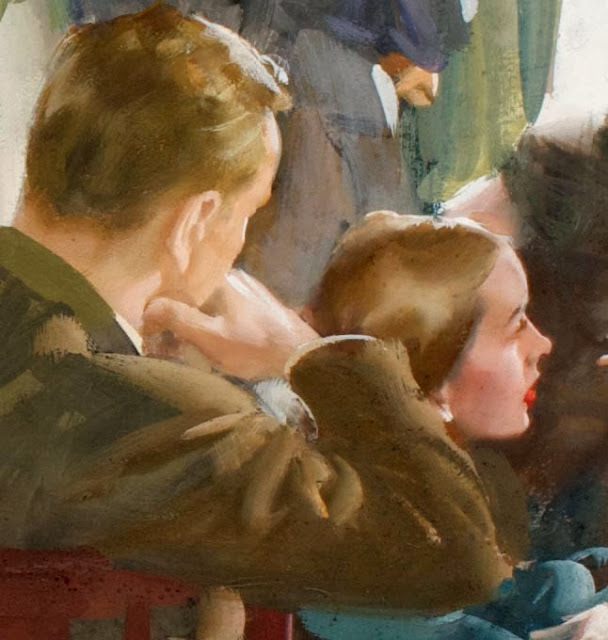 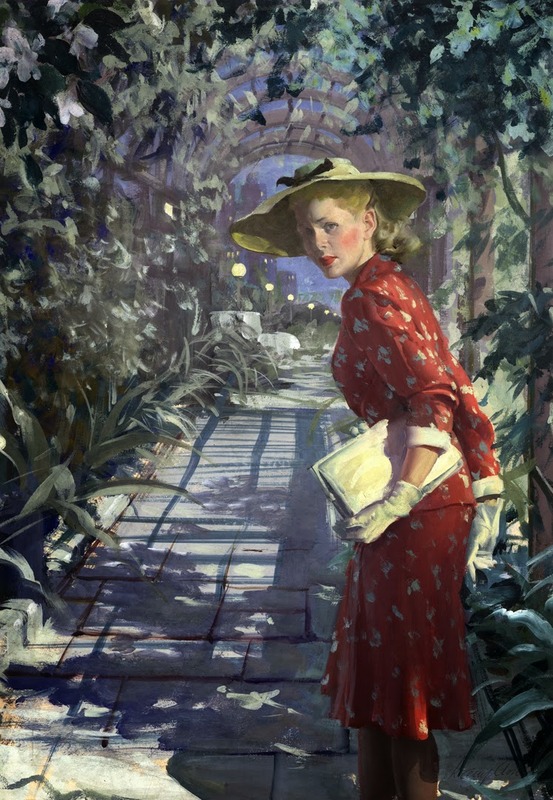 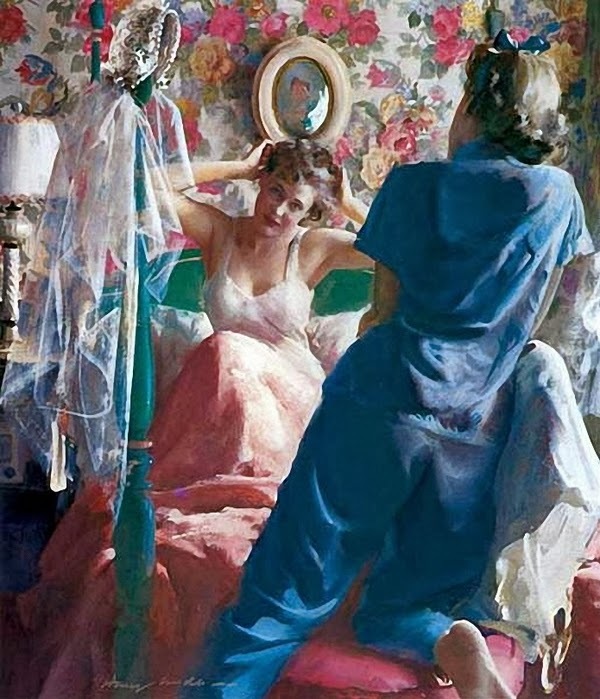 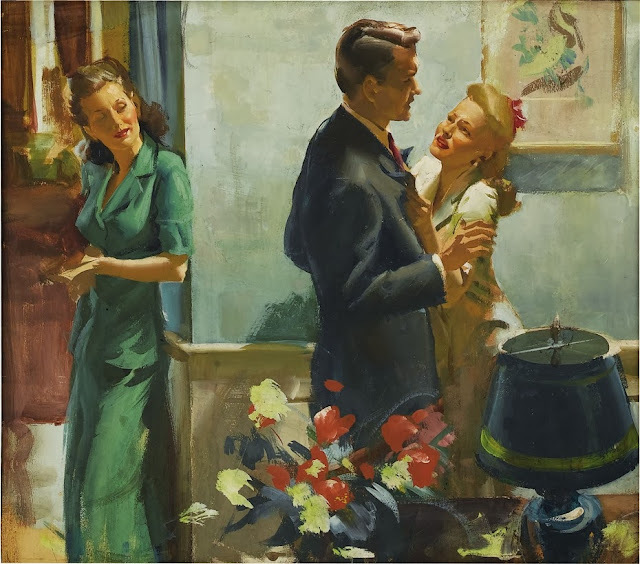 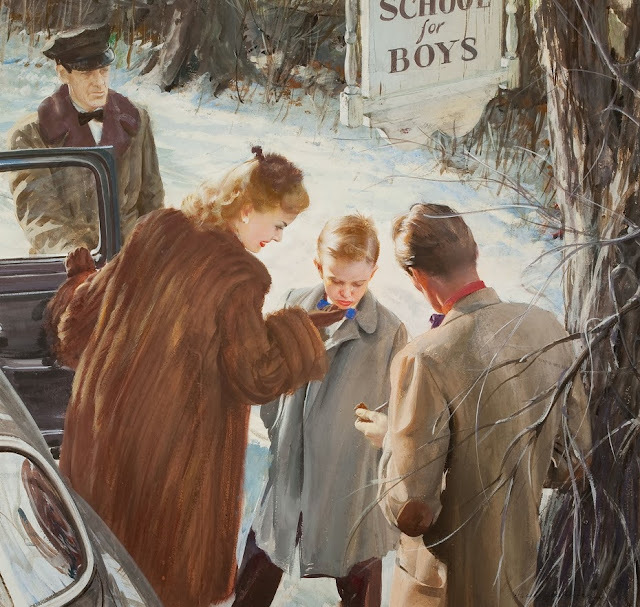 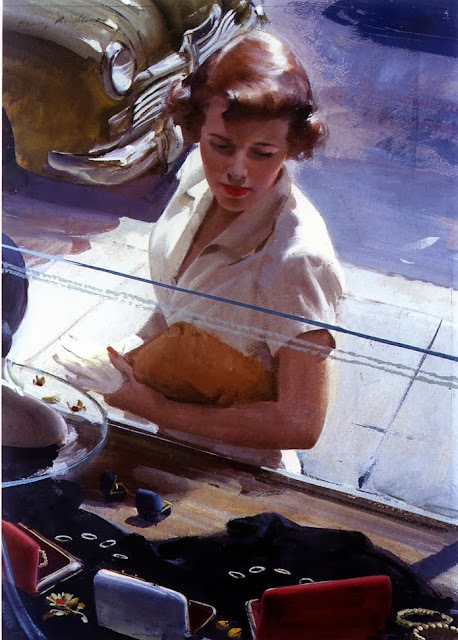 Harry Anderson was born in 1906 and was a famous award winning American painter and illustrator. He was a member of the Illustrator's Hall of Fame. 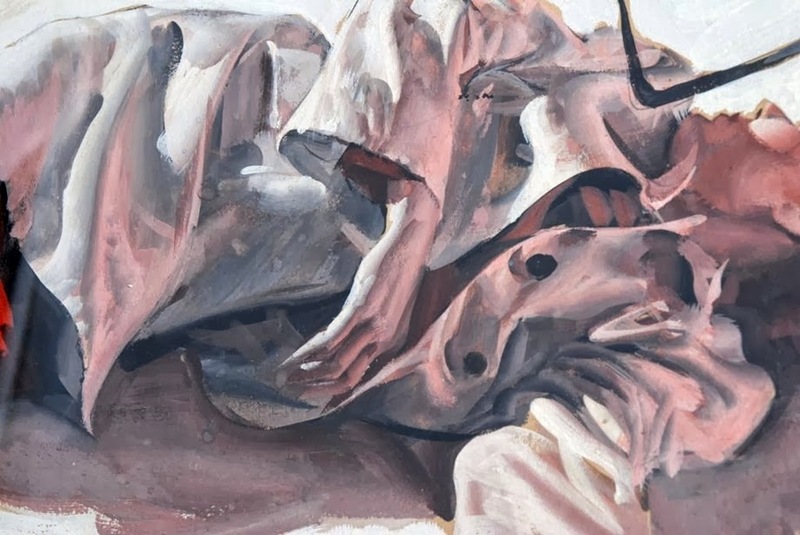 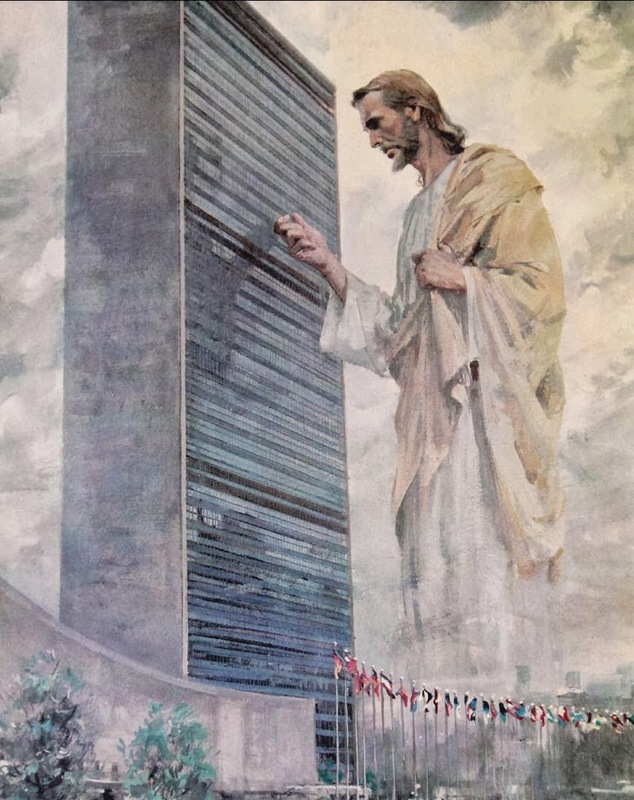 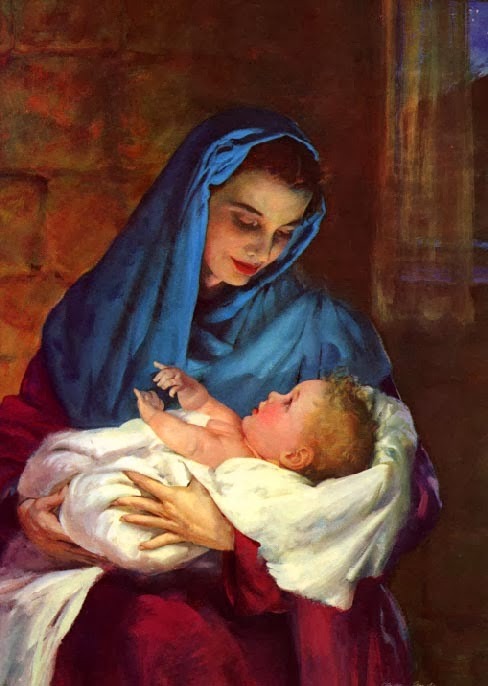 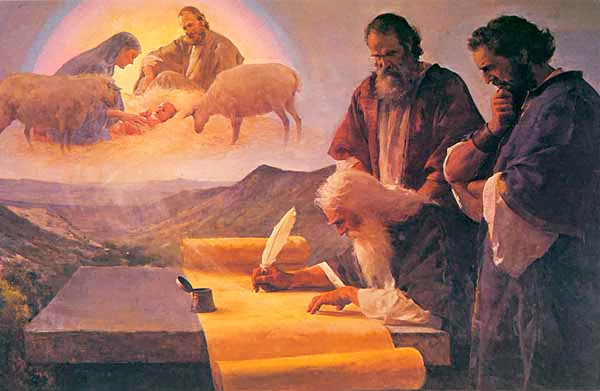 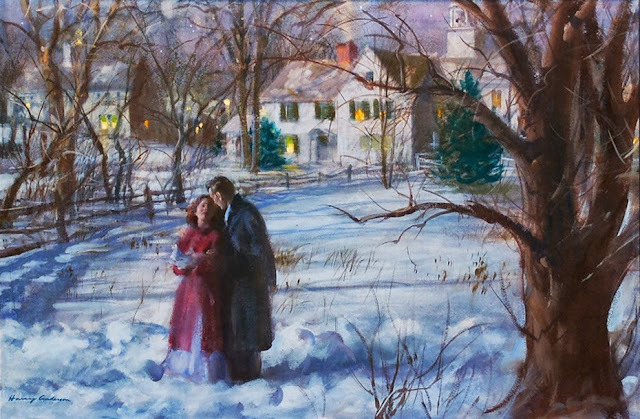 Known as a devout Seventh-day Adventist artist, he is best known for Christian themed illustrations he painted for the Adventist church and The Church of Jesus Christ of Latter-day Saints. 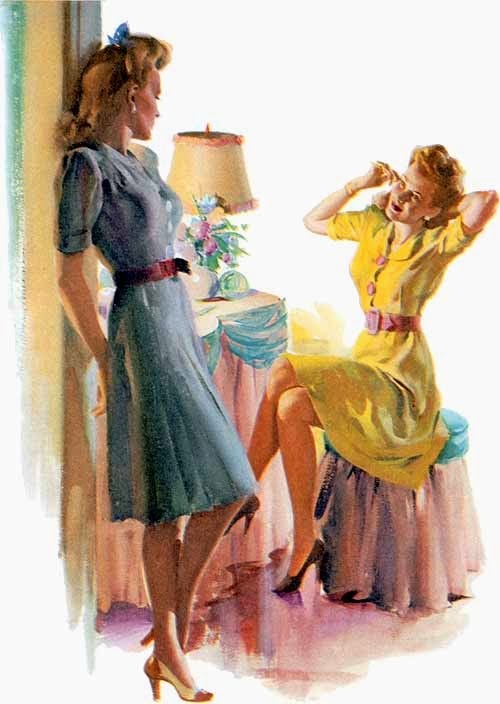 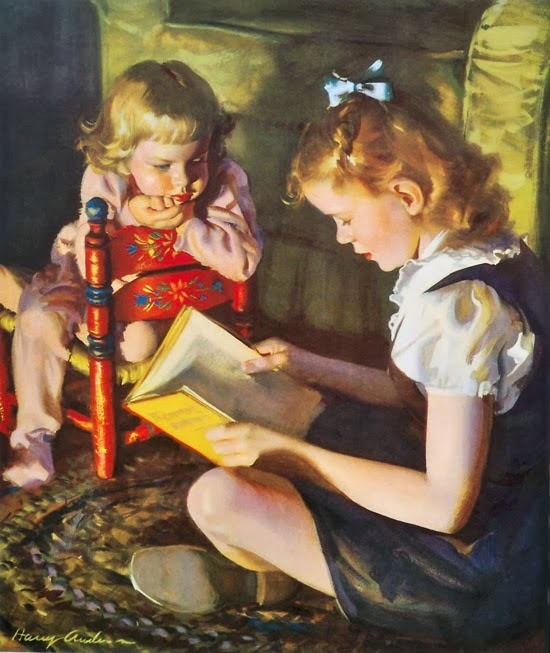 He was also a popular illustrator of short stories in American weekly magazines during the 1930s and early 1940s. 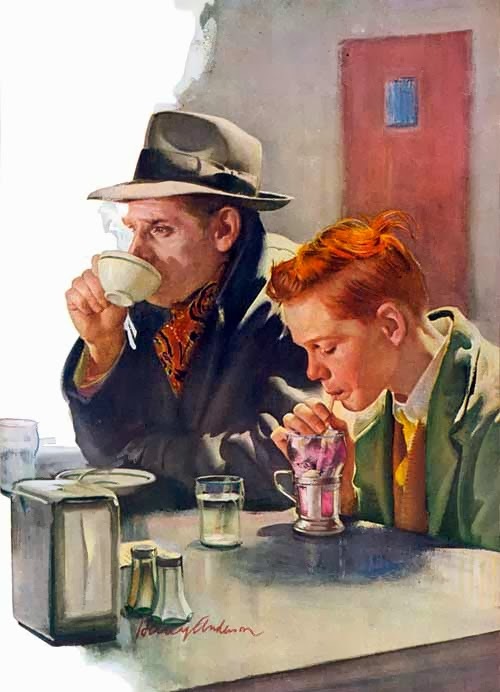 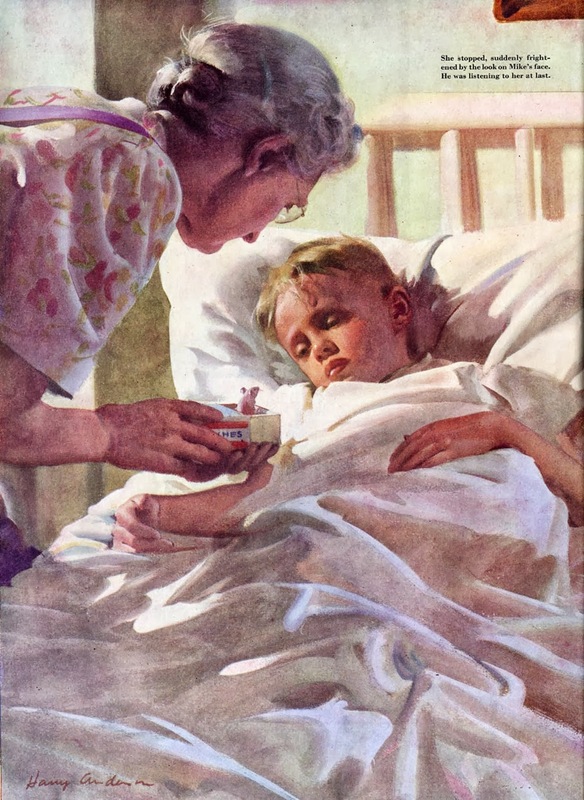 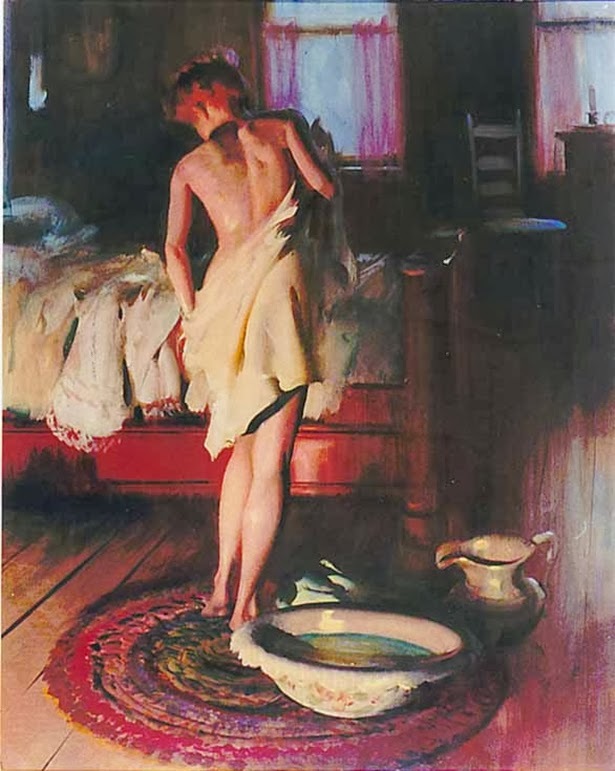 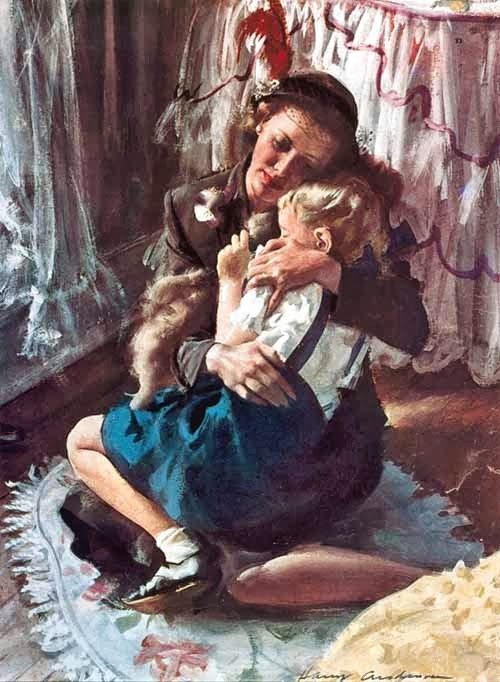 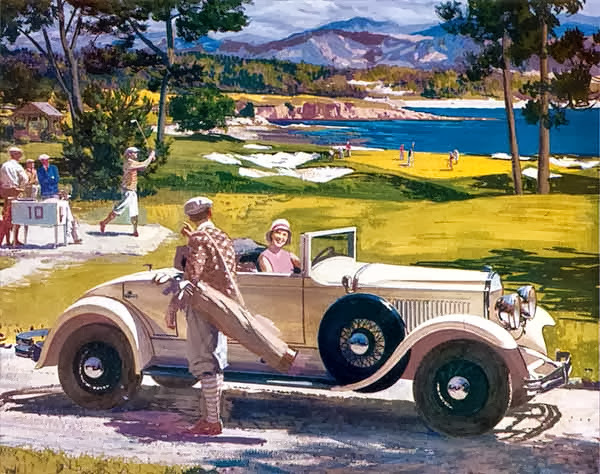 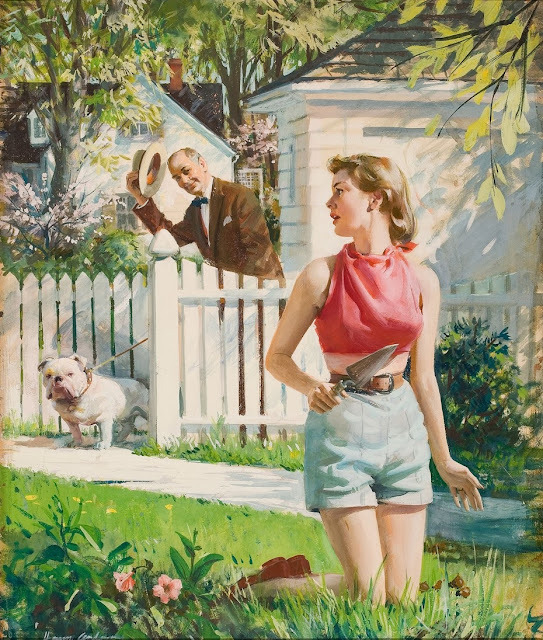 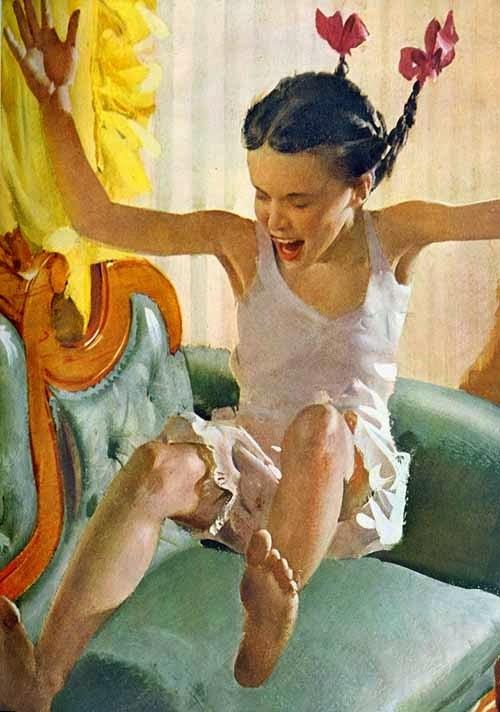 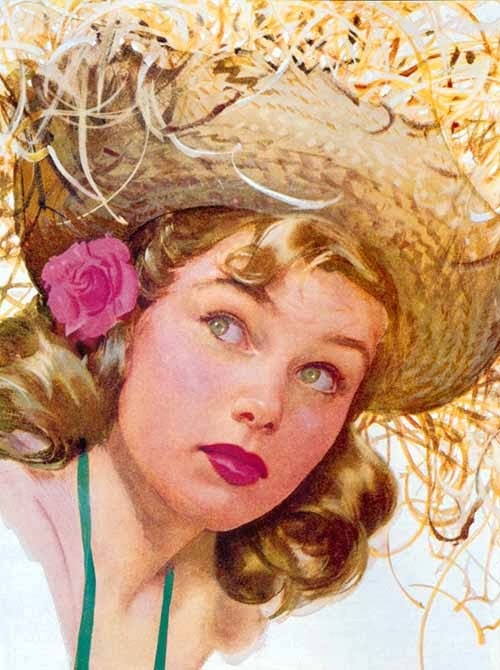 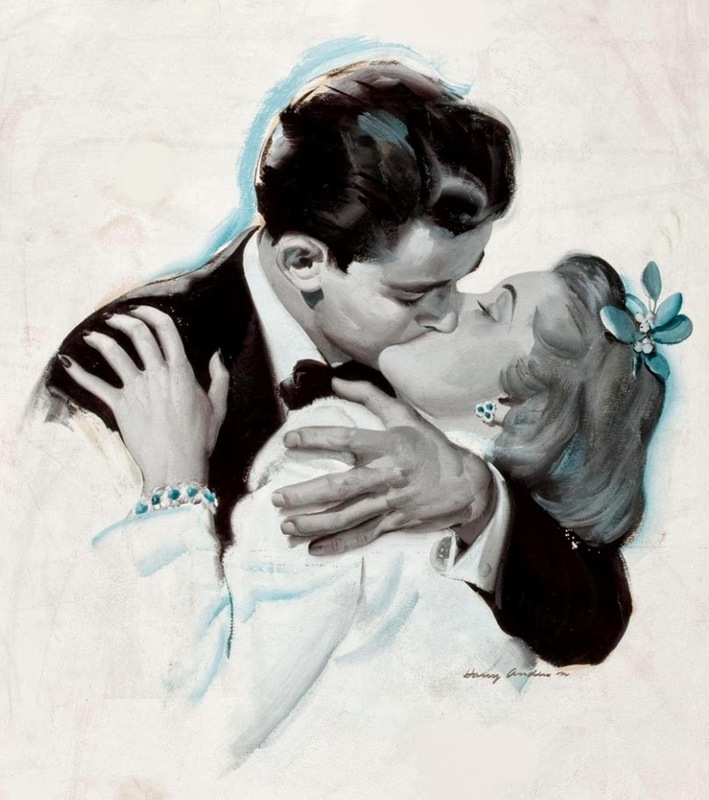 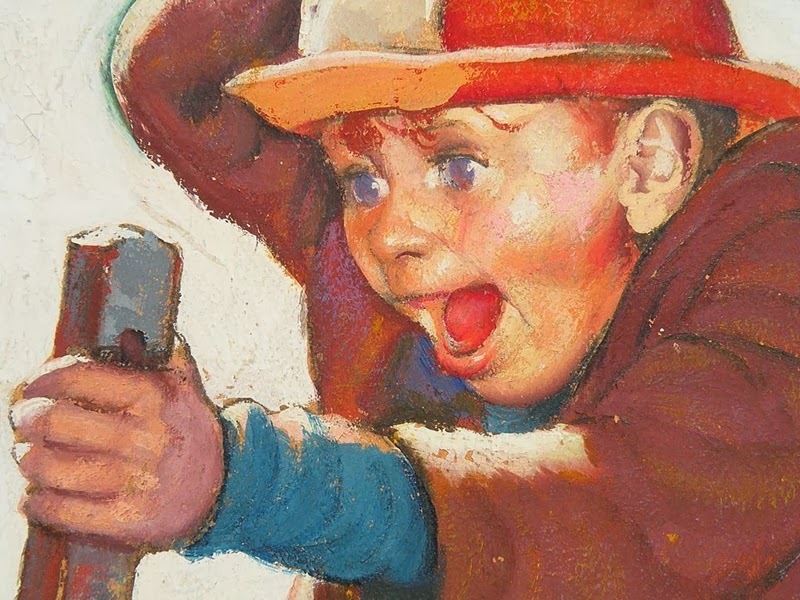 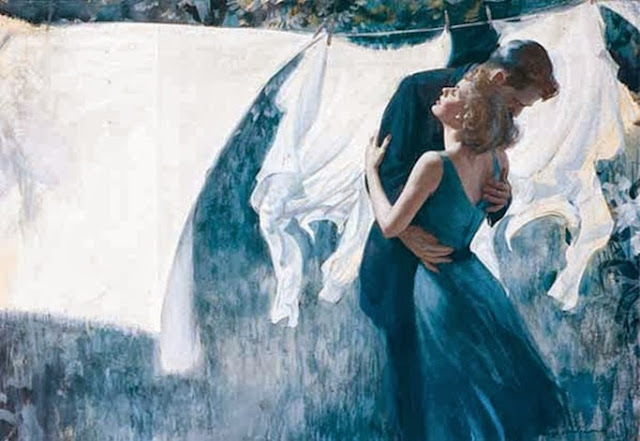 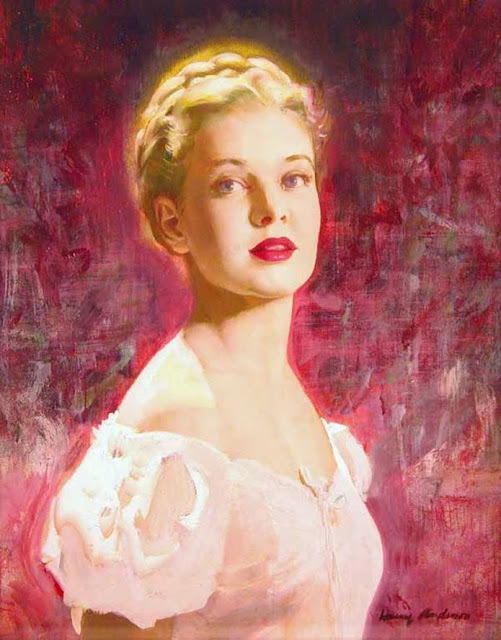 Anderson was also featured in American Artist in 1956; he received awards from the New York Art Directors club and other notable organizations, and was inducted into the Society of Illustrators Hall of Fame in 1994.